2. Who can see your MySpace homepage? 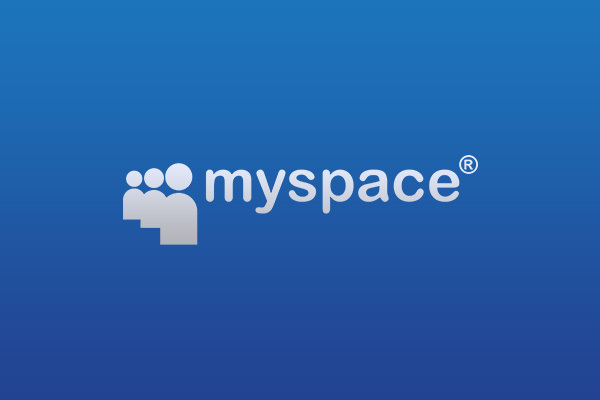 Separate from the MySpace profile is the MySpace homepage. Not viewable by anyone else, the homepage is the dashboard where users can catalog and organize all of their activity on the site. They can see the “stream” of their favorite music and videos, and they can also listen to or watch their friends' favorites. From their homepage they can also update their status, instant message (IM) friends, or post and tag photos. 3. What else can you do on MySpace? MySpace also allows users to play games and install apps, and parents should be aware that these applications access the profile information of a user and all of his or her friends. A user must manually block friends' apps from accessing their info, which is highly recommended.